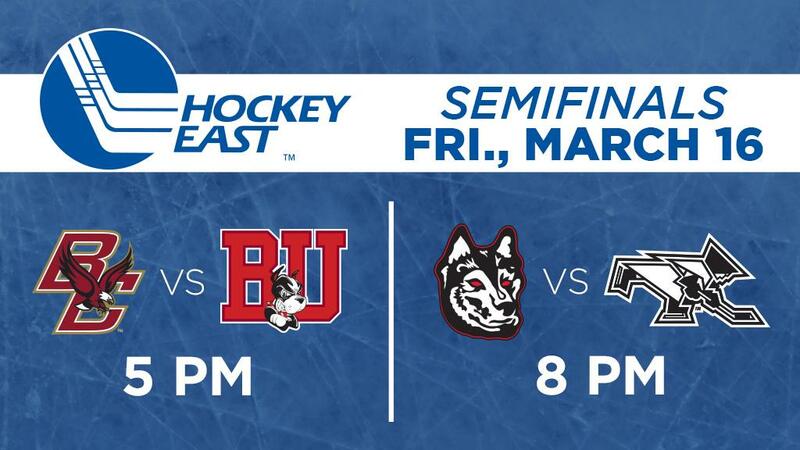 Six Terriers earned recognition as Hockey East announced its All-Star teams. Bobo Carpenter and Dante Fabbro were named to the 2nd All-Star Team, and Jordan Greenway was a third team selection. Captain Brandon Hickey and Shane Bowers received honorable mention. Bowers and Brady Tkachuk were named to the conference’s All-Rookie Team. 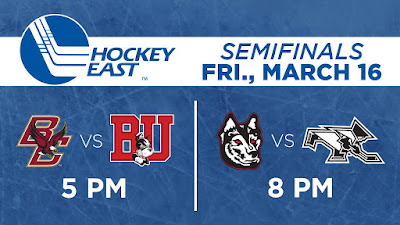 and will stream live on ESPN3. The members of BU’s 2020 recruit class—St. Sebastian’s goalie Drew Commesso, CIHA right wing Dylan Peterson and Jr. Sabres left wing Luke Tuch are among the 46 players invited to the 2018 NTDP Evaluation Camp, beginning March 23, which will determine the roster for next season’s USA Hockey U17 squad. 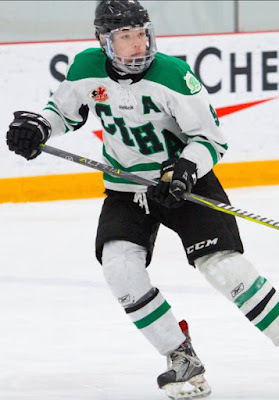 Last weekend, another 2020 recruit, defenseman Donovan Sebrango (photo), scored a goal and added two assists in CIHA Bantam White’s 5-2 win over OHA U18 AAA in the Academy playoffs. Teammate and fellow recruit Peterson assisted on two scores including Sebrango’s, which was his second of playoffs. Yesterday, Peterson scored an unassisted goal and Sebrango followed with the game-winner in a 2-1 win against CIHA Green. 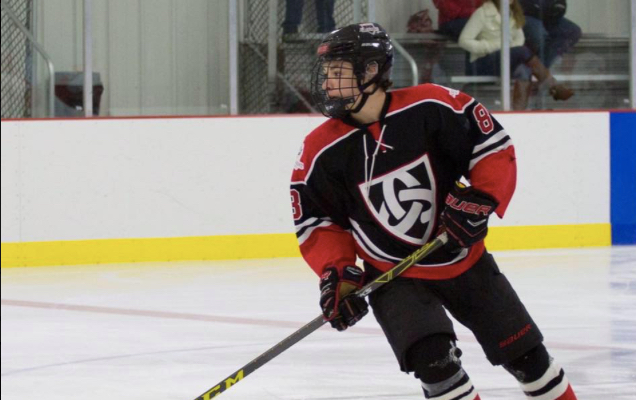 2020 recruit Josh Lawrence finished his regular season with the Selects Academy U16s with a team-leading 83 points (27 goals, 56 assists). The Cardinals will represent the New England district in the Tier 1 16U Nationals in Philadelphia, beginning April 5. 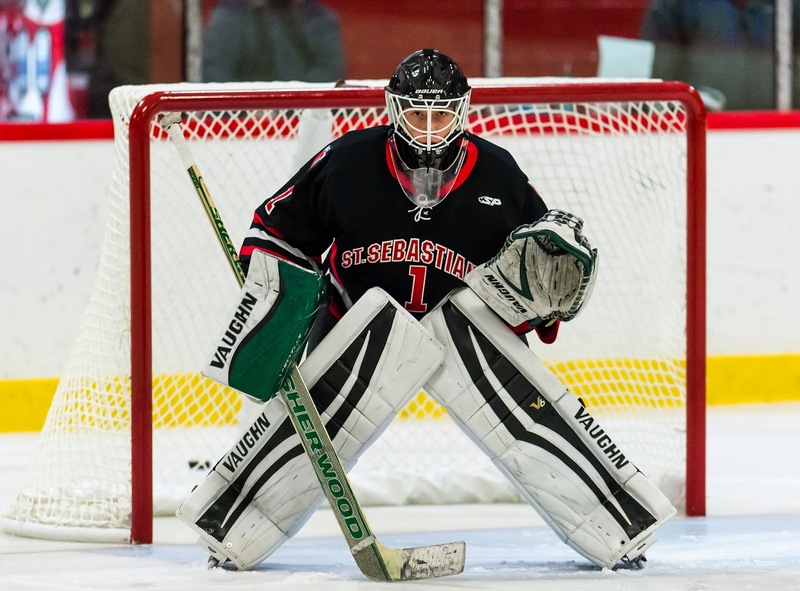 Lawrence, a Fredricton, New Brunswick native, has participated in the World Selects Invitational each of the past three years. David Warsofsky, who was recalled from the AHL to the Colorado Avalanche, has a pair of assists in the first two games he’s played. 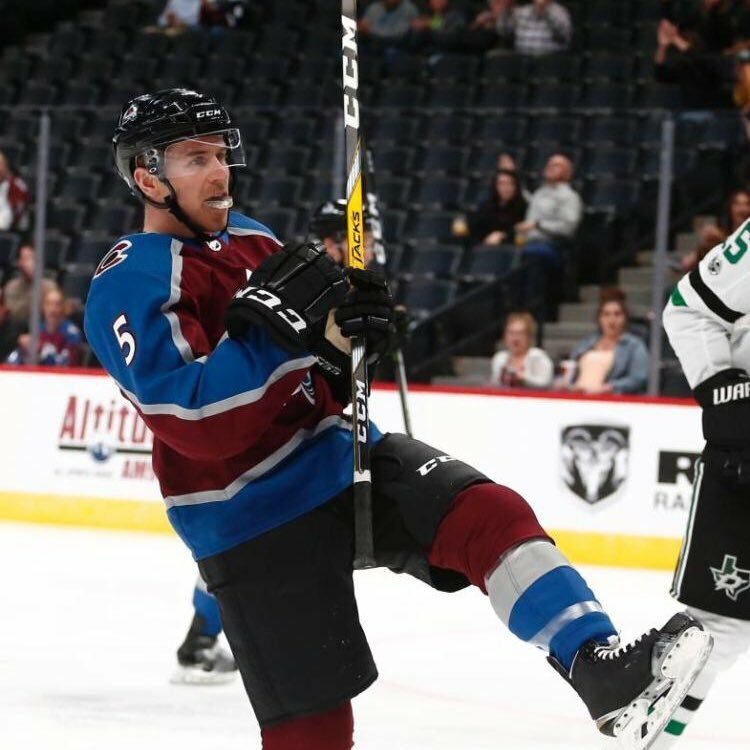 Warsofsky, who had 20 points in 47 games with San Antonio, assisted on goals in Avs’ win against Arizona and Minnesota. The Marshfield, Massachusetts native is one of six BU defensemen from the 2009 national championship team to reach the NHL.